Frederic Bonner Jueneman (May 25, 1929 Chicago, Illinois – July 29, 2014) was a consulting industrial analytical chemist, who has served as an Associate Editor of Kronos and Aeon and was a member of the R&D 100 panel for the adjudication of the annual top one hundred products developed by academia and industry. 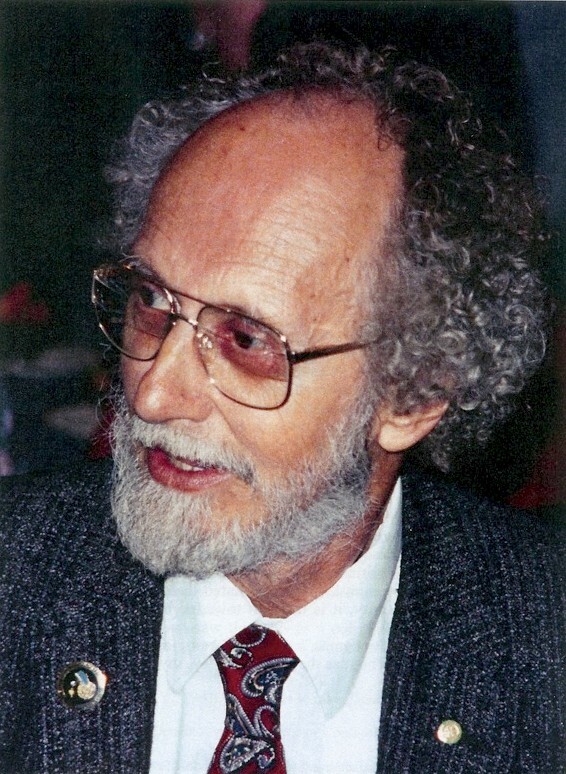 Until his own retirement from industry in 1991, he was a longtime member of the analytical committee of SEMI (Semiconductor & Equipment Manufacturers International). He has continued until recently as a Contributing Editor and columnist for Research & Development magazine to which he has contributed for 30 years. 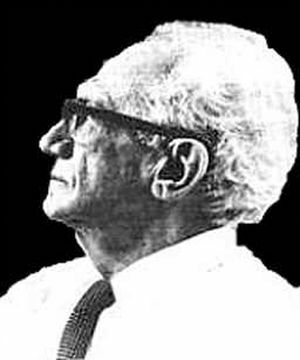 Jueneman was also a composer and author, having written two symphonic suites and several ensemble and piano works, as well as two published books on speculative science: Limits of Uncertainty (1975) and Raptures of the Deep (1995). He has also contributed articles to Aeon, Kronos, SIS Review, and the Oct. 1974 Analog Science Fiction and Fact “Special Velikovsky Issue”. Jueneman is a widower, has three children, one each grandchildren, and one each great grandchildren, with another on the way.